As Las Cruces professional painters our commitment to customer service and quality is second to none. We paint residential homes, both the interior and exterior, as well as commercial buildings including offices, retail stores, medical buildings, and schools. On Budget: You should feel comfortable knowing how much our painting services will cost. That’s why our Atlas Home repair painting contractors guarantee to stand by our estimate price from start to finish. We know that you have many options when choosing a painting company in Las Cruces. We appreciate any consideration and treat you with the utmost respect. Our Las Cruces painters have over 50 years combined professional experience to do the job right the first time. If you have any question please contact Atlas home repair to receive a commercial or residential painting quote. 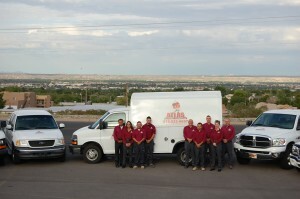 Atlas Home Repair and owner Cecil Campbell proudly serve Southern New Mexico. 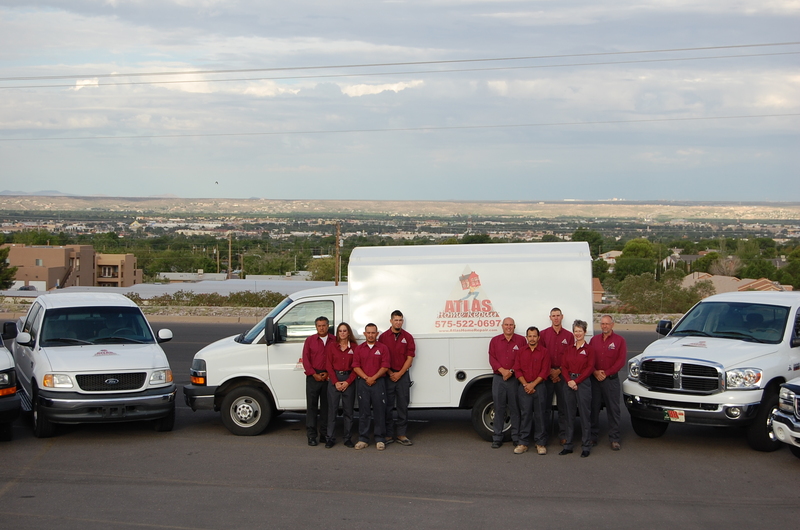 All the Atlas Home Repair’s crews are highly skilled and fully insured. Painting is one of the expert repair services we offer for residential and commercial properties. If you are looking for additional services, see out list here.